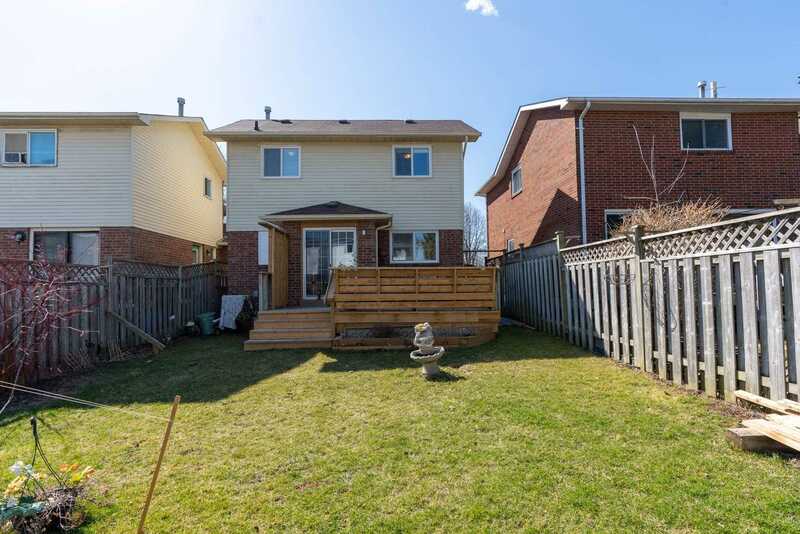 Enjoy This Charming Bright 3 Bdrm Link Home Located In Desirable South Ajax. 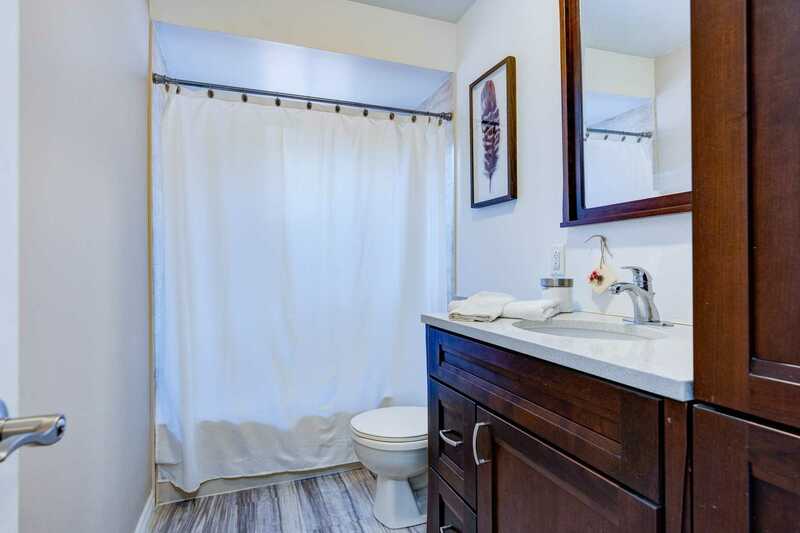 Finished From Top To Bottom. 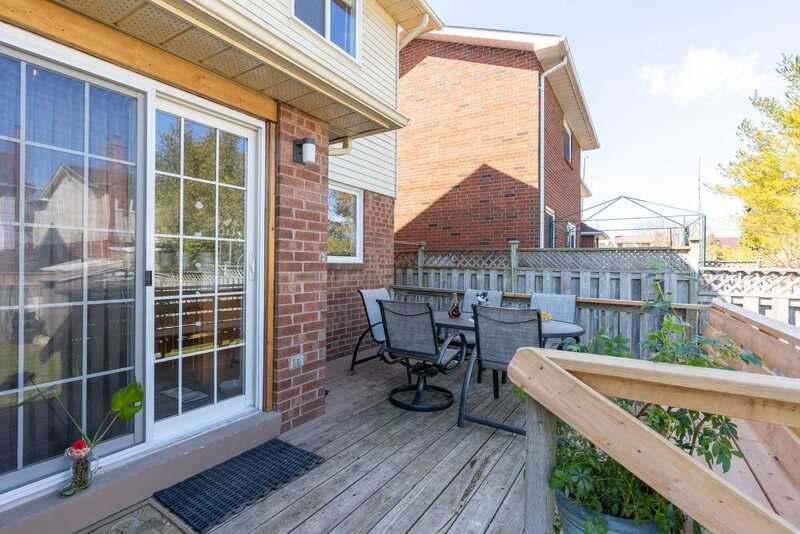 Minutes To Picturesque Lake Ontario. 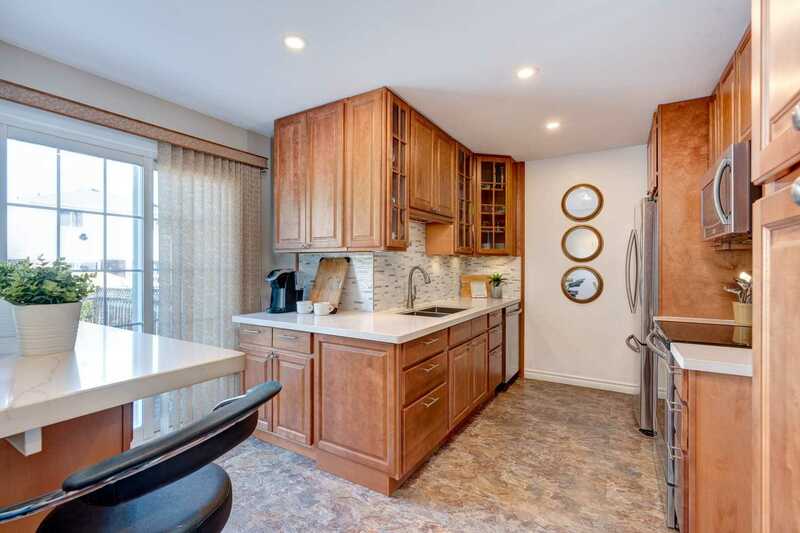 Updated Kitchen W/Granite Counter Top, Modern Backsplash & W/O To Deck. 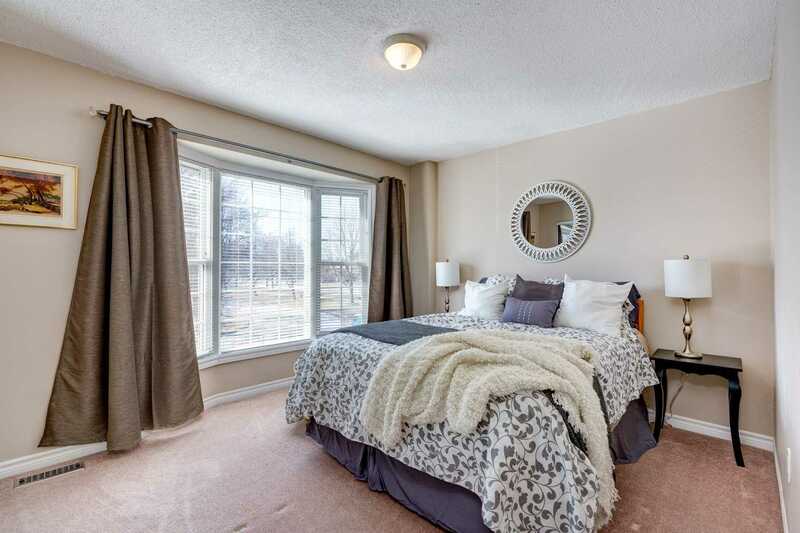 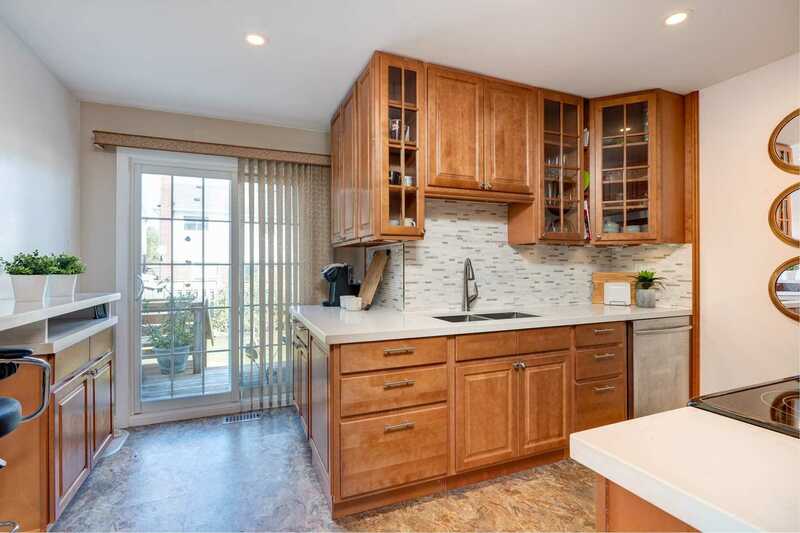 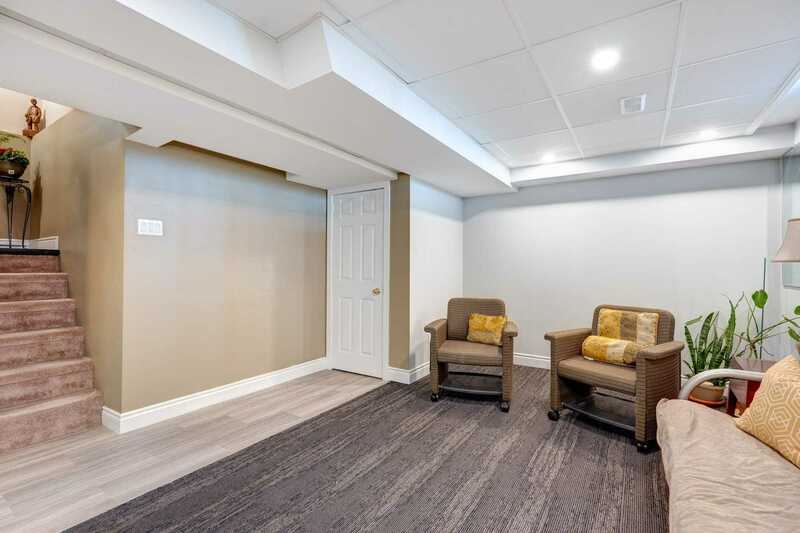 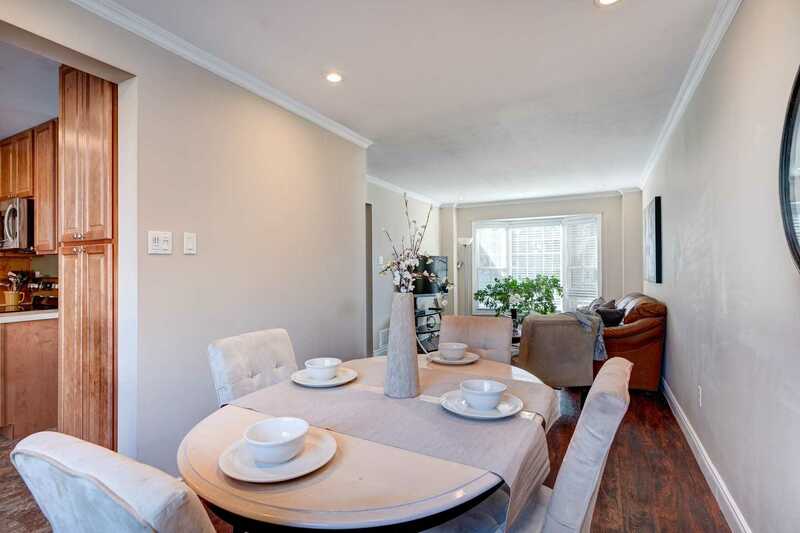 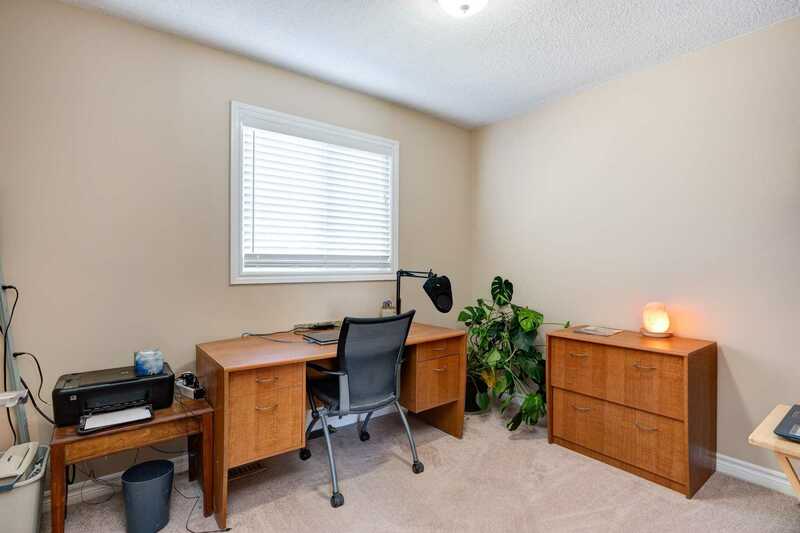 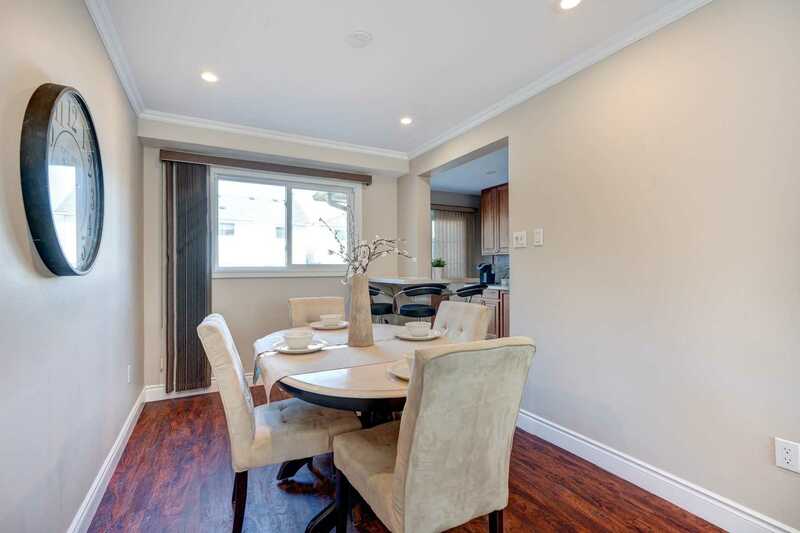 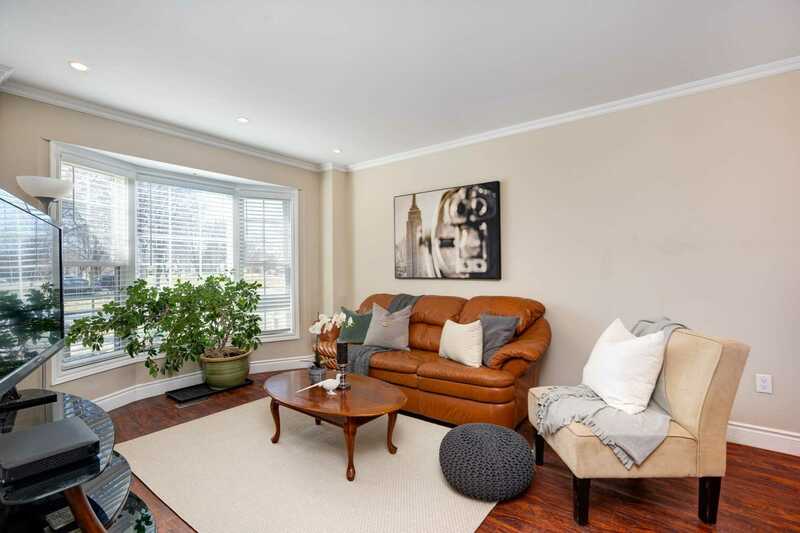 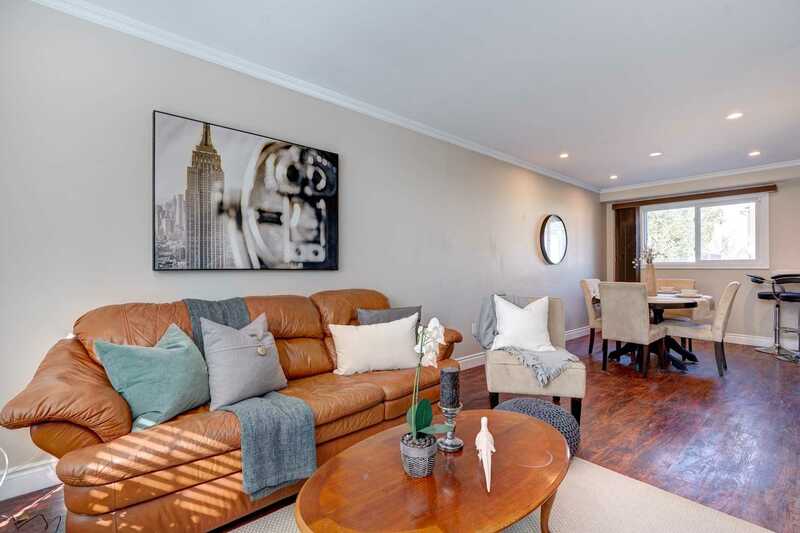 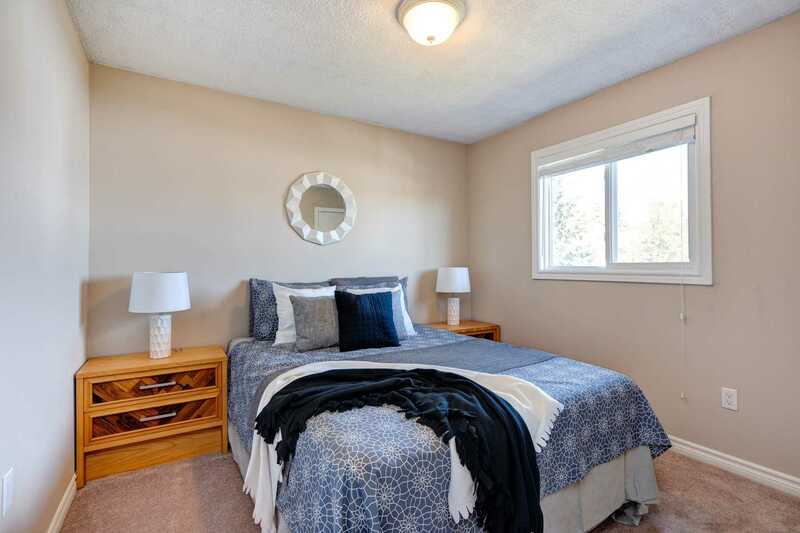 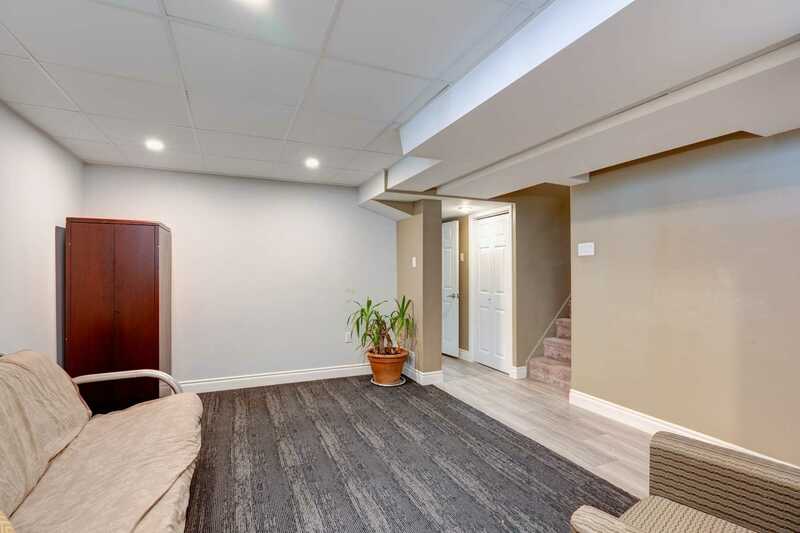 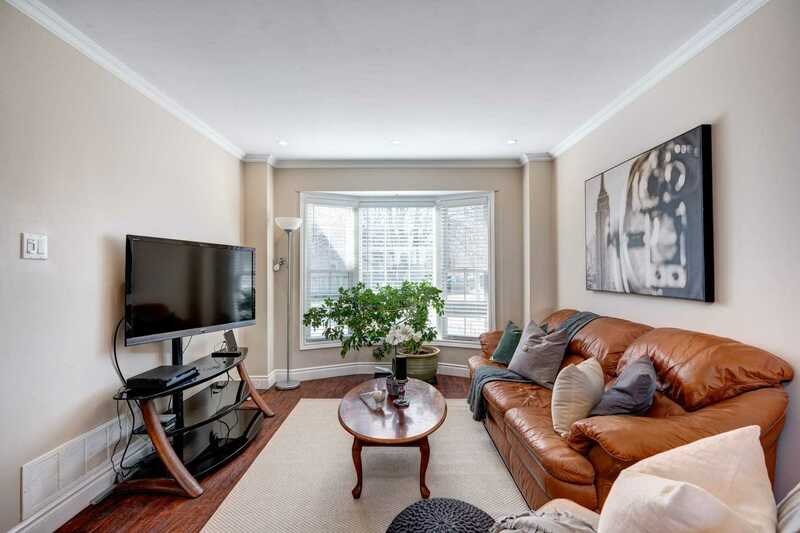 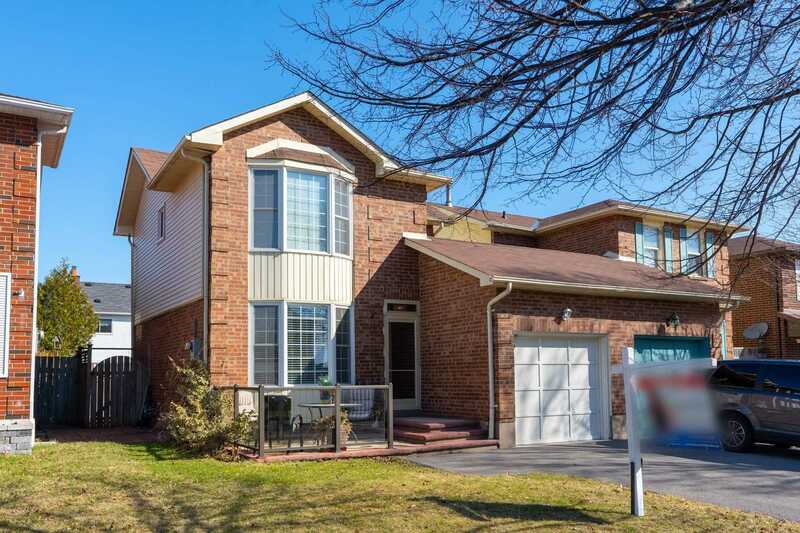 Bright Open Concept Living/Dining & Finished Basement W/4P:C Bath. 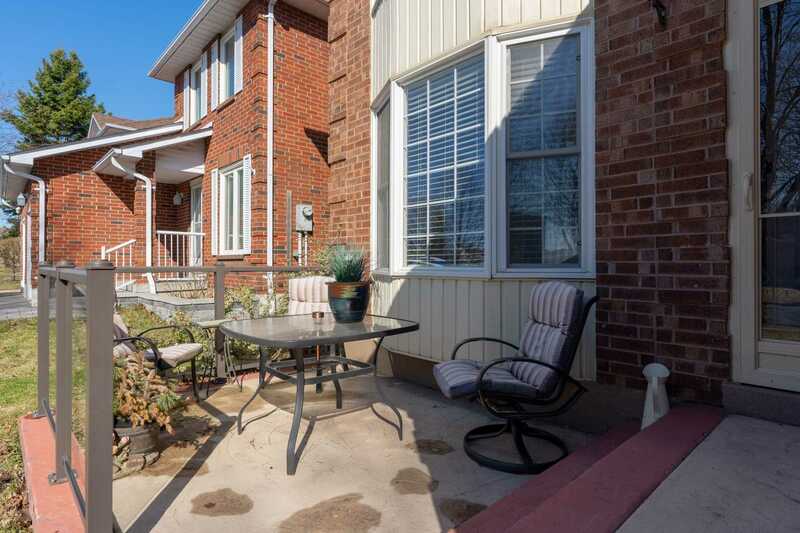 Sit Out On The Beautifully Finished Patio With Your Coffee In The Morning Sun. 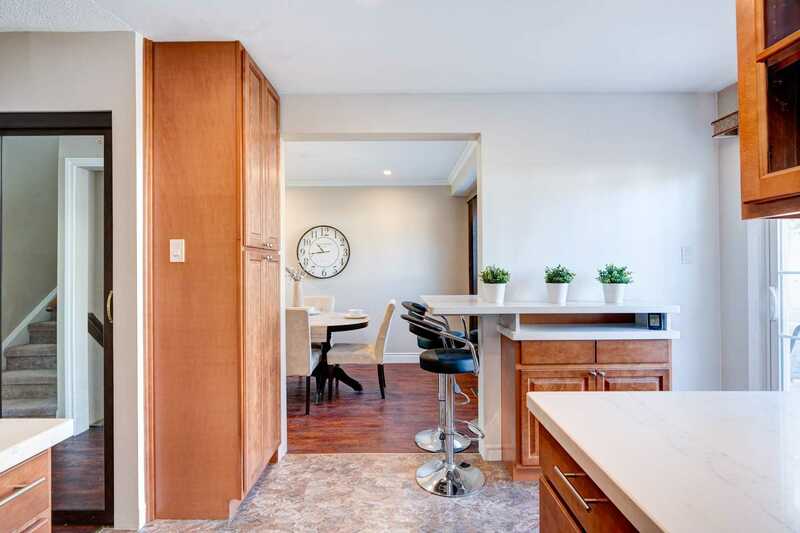 Inc: Stainless Steel Fridge, Stove, Dishwasher, Washer, Dryer, All Electric Light Fixtures, Window Coverings, Central Air, Furnace & Tankless Hot Water Are Owned By Owner. 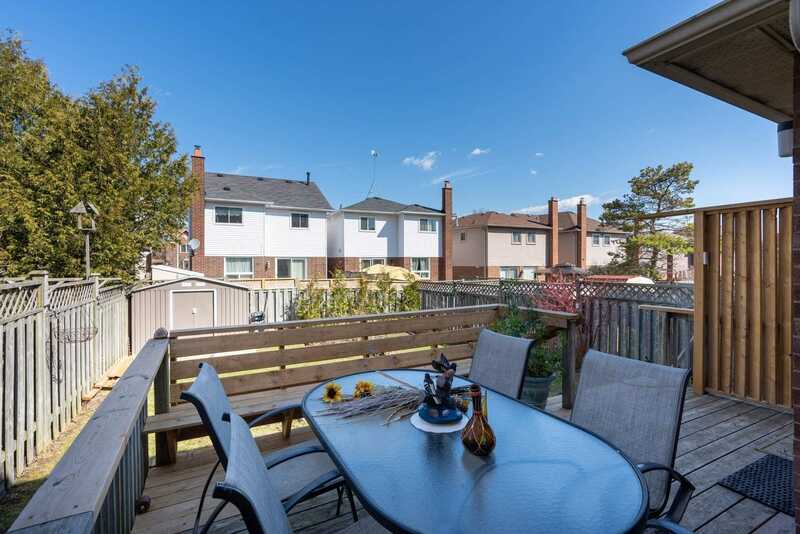 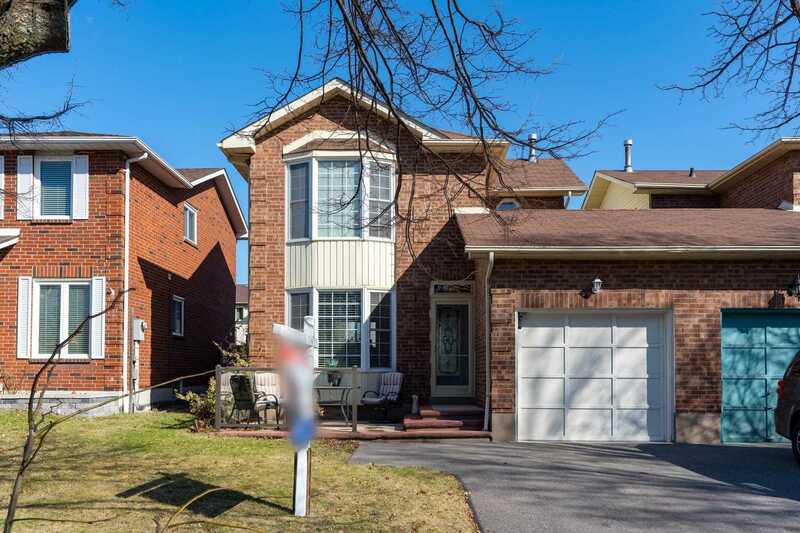 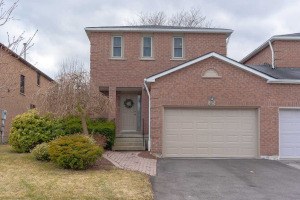 Steps To Public School, Transit, Hwy 401/407, Shopping & Parks.